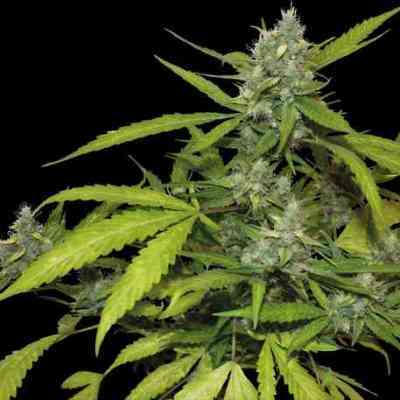 Green House Seeds present here their CBD version of the Super Lemon Haze Auto marijuana, developed thanks to the Green House Medical team. 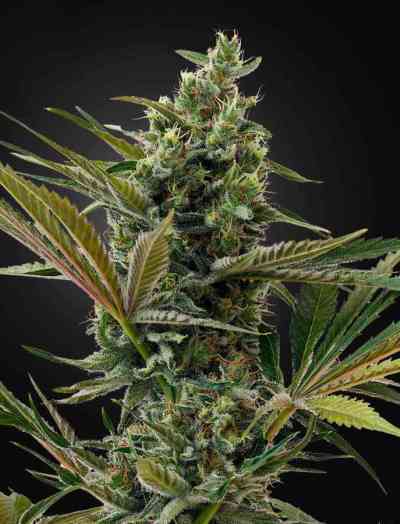 Developed to offer therapeutical users the CBD version of this prestigious genetics, Green House Seeds brings this autoflowering version of the Super Lemon Haze, with 1:1 THC:CBD ratio and up to 8% CBD. 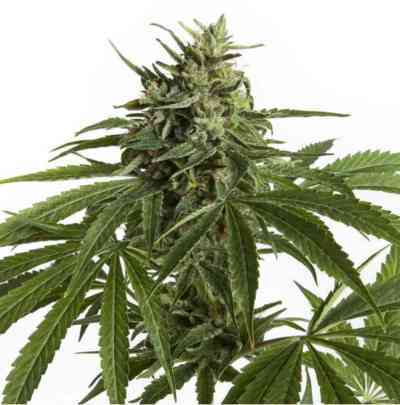 Super Lemon Haze Auto CBD grows up to 80-100cm, compact and bushy. It yields 70-80gr/plant, around 500gr/m2 indoors. It starts flowering two weeks after germination and needs 7-8 weeks to ripe, which allows to perform several crops per year as long as temperatures don't drop below 10ºC. Indoors it can be flowered at any photoperiod between 12 and 18 hours of light per day. The flavour is lemony and spicy with incensed undertones, a terpene profile mostly inherited from the SFL. The effect is mind stimulant and slightly body relaxing. Fast hitter. Super Nice plant. Mooore than recommended!